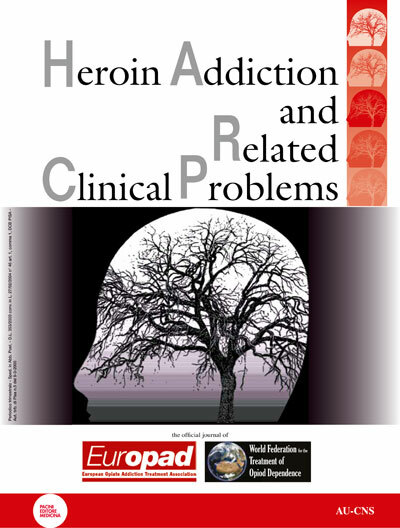 "Heroin Addiction and Related Clinical Problems" the official journal of EUROPAD. The journal for professionals who wish to keep in touch with research and opinion on opiate misuse treatment in Europe and around the world. The journal for contributors who wish to share their research with a group of professionals committed to the development of effective opiate addiction treatment.